The Dogs Trust Representative Office has received reports that one of the veterinary clinics participating in the Neutering Programme has, allegedly, breached the local Animal Protection and Welfare Act, as well as Dogs Trust’s Standard Operating Procedures (SOP). We strictly condemn every type of inhumane treatment of animals, especially unnecessary and illegal destruction of dogs, and the Dogs Trust Representative Office in B&H will be investigating the received reports. The reported veterinary clinic will be suspended from the Dogs Trust Neutering Programme until the results of the investigation are available. Since this is not only a breach of our SOP, but a criminal act of illegal destruction of dogs and a threat to the community due to unsanitary waste disposal, we call for all authorized institutions, especially the local police and veterinary inspection, to conduct an investigation and take appropriate measures. The Neutering Programme is supported by the Dogs Trust Representative Office with the aim to reduce the birth of new, unwanted, puppies and the risk for the community. 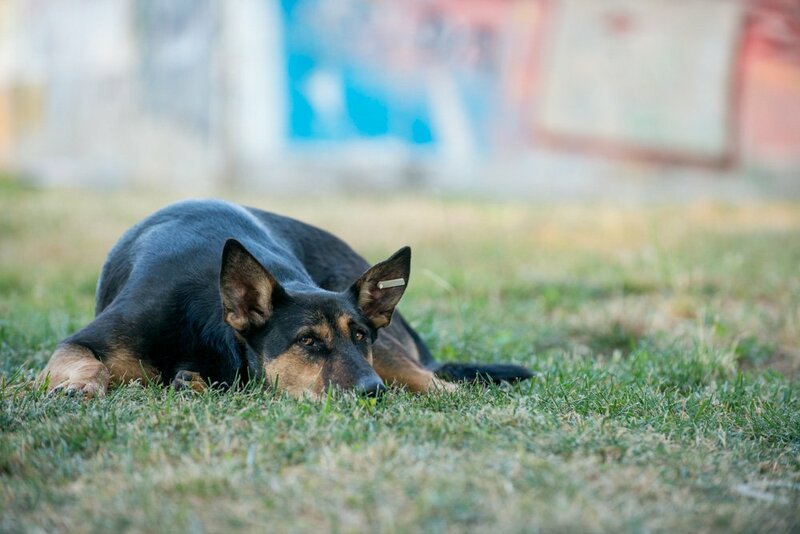 Mass neutering presents the most efficient humane method proven to reduce the number of stray dogs, and is a key measure in areas where the problem has escalated. However, without the initiative of local authorities, establishment of a law-compliant, humane and sustainable Dog Population Management System and implementation of the Animal Protection and Welfare Act, the stray dog problem can only be put under control and cannot be solved permanently.